Hey there babes! 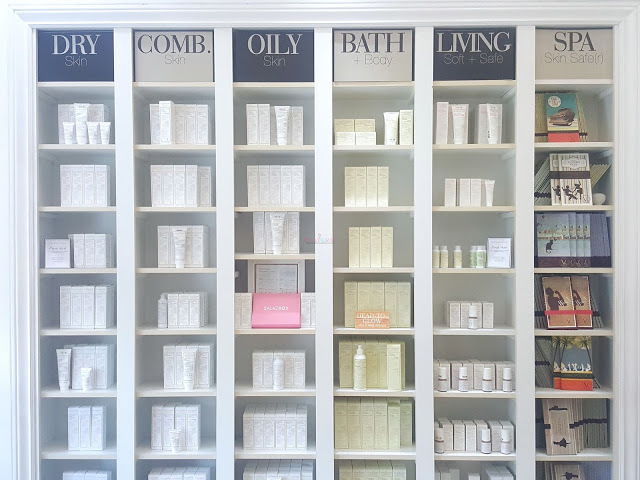 Yesterday, I shared with you all the amazing benefits of Pili Oil. 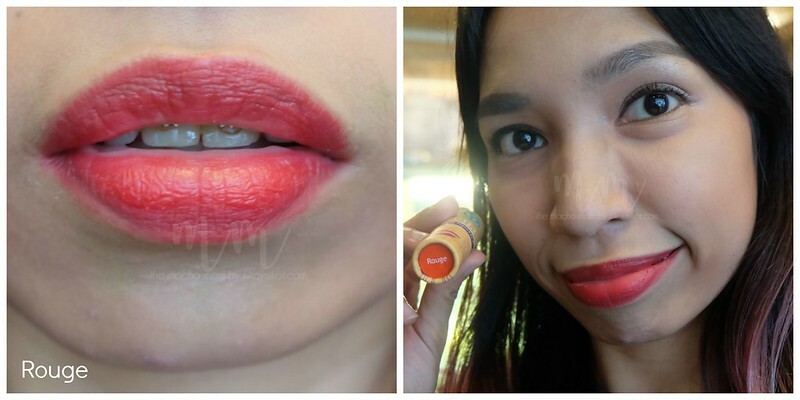 Today I’ll be doing a quick review and swatches of Pili’s Bestselling Tinted Lip Balms and Lipsticks! 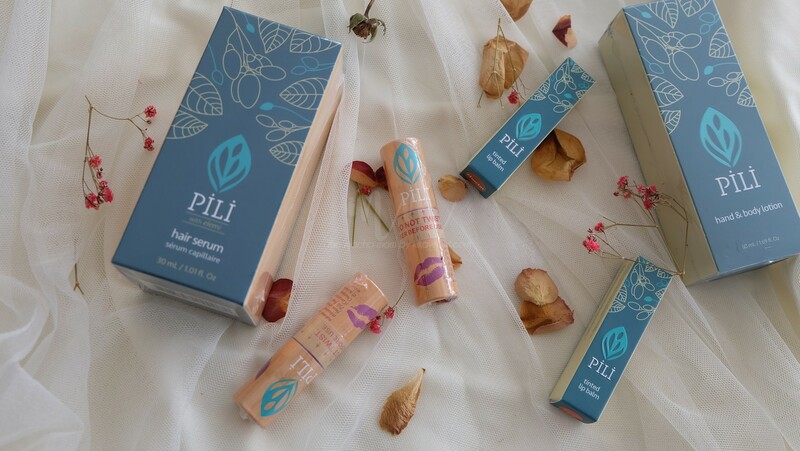 Pili Lipsticks come in 2 variants. Regular and the matte. The highly pigmented formula nourishes, moisturizes, and protects lips. 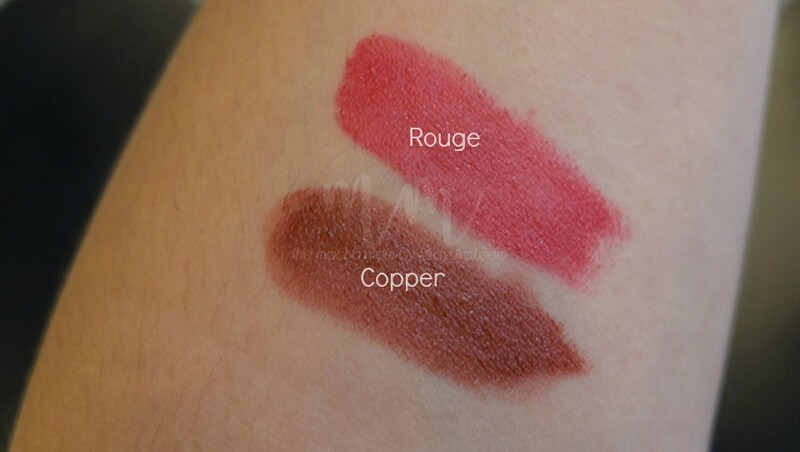 The texture of Copper is different from Rouge. Rouge is a beautiful red that reminds me of a warmer variation of Ruby Woo. It’s also smoother to apply. 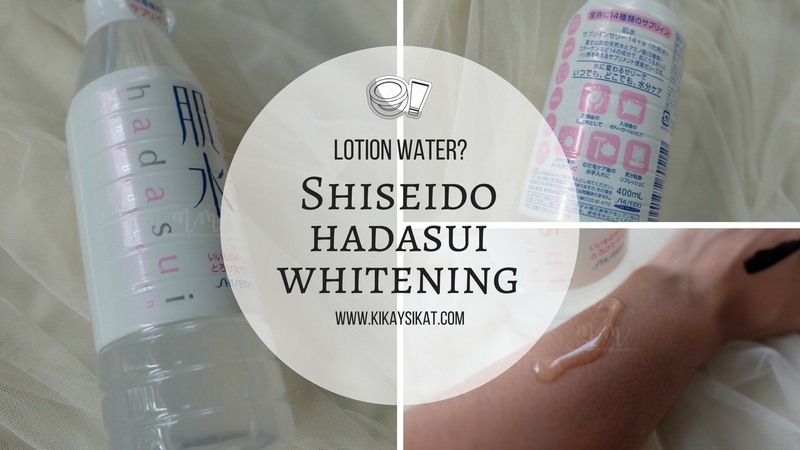 It has a creamy formulation that imparts a semi-matte finish. 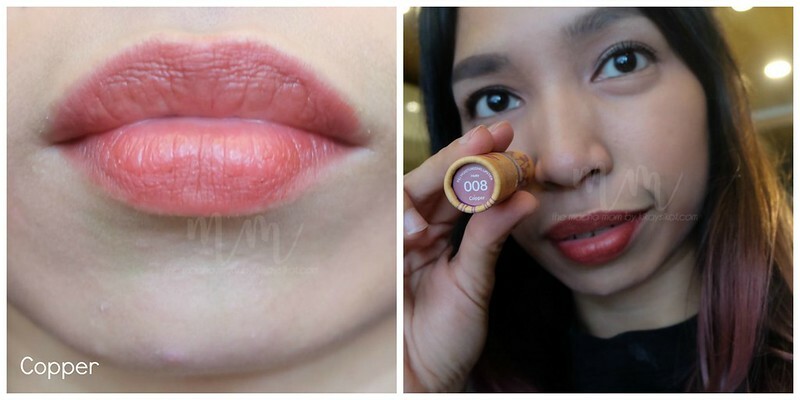 It doesn’t make the lips look dry, rather it leaves it with a bit of sheen. It’s quite comfortable to wear, but it does fade during the day. I find Copper silkier and wears better throughout. Rouge looks splotchy when fading. In terms of moisturization, I noticed my lips is not as flakey as compared to wearing ordinary lipsticks. 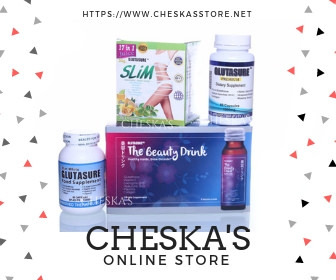 All-natural, proudly Philippine made, organic, and vegan. Did I miss anything here? Pili Tinted Balm is packed with the moisturizing properties of pili and elemi oil that keeps lips soft and helps prevent chapping. The colors I got were Choclat and Barely Red. When it comes to lip balms the first thing that I check in the ingredients list is if its free from petrolatum. A derivative of Petroleum, petrolatum just sits on top of the lips giving a false sense of moisture. 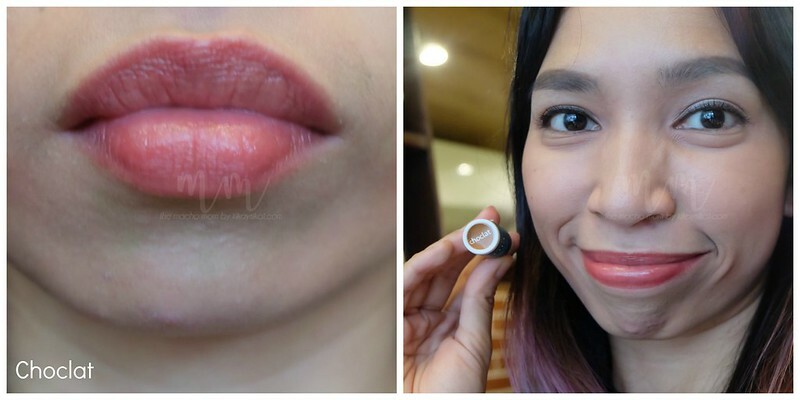 Pili’s tinted lip balms is heavenly to apply and it kept my lips so soft the whole day. I can feel my the balm quenching my lips’ drought. It’s tinted enough to give the tiniest bit of color. 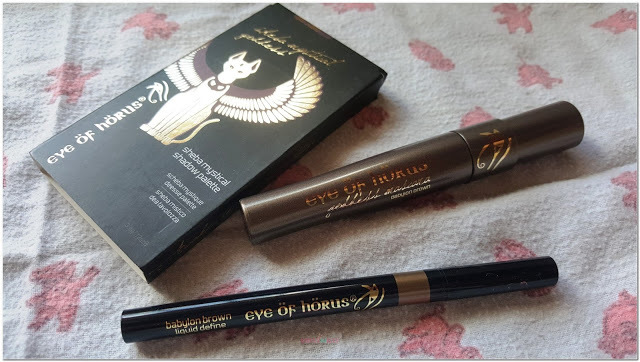 Perfect for those who are afraid to wear makeup. Yes, I know a few people. Don’t judge. Let’s respect. There are days that I’m tired of the matte lipstick look. 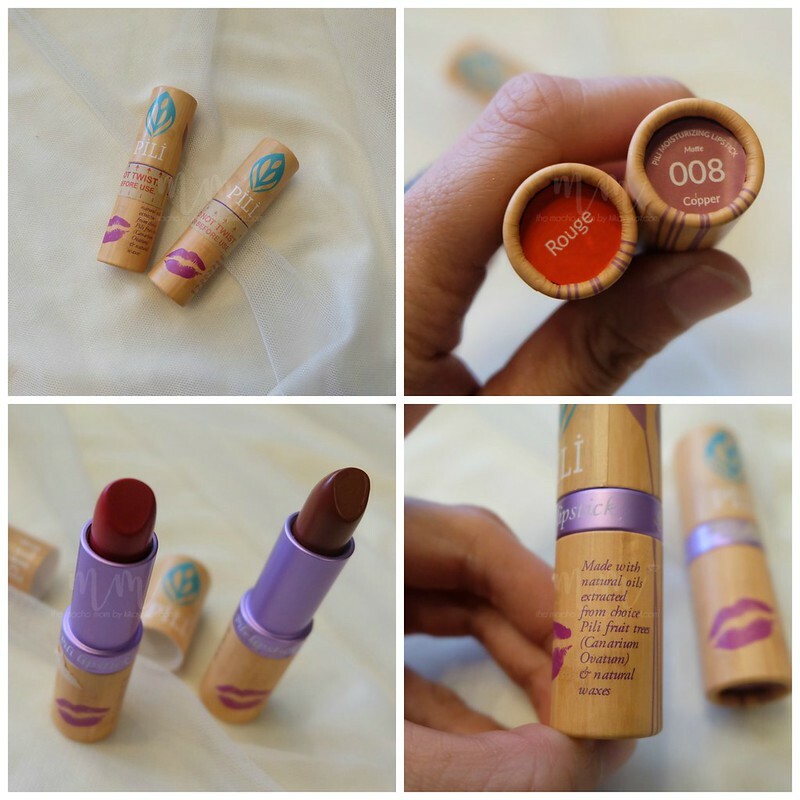 Almost everyone, every brand, everywhere is obsessed with matte. Can we stop it already? I want lips that look luscious, soft, kissable. 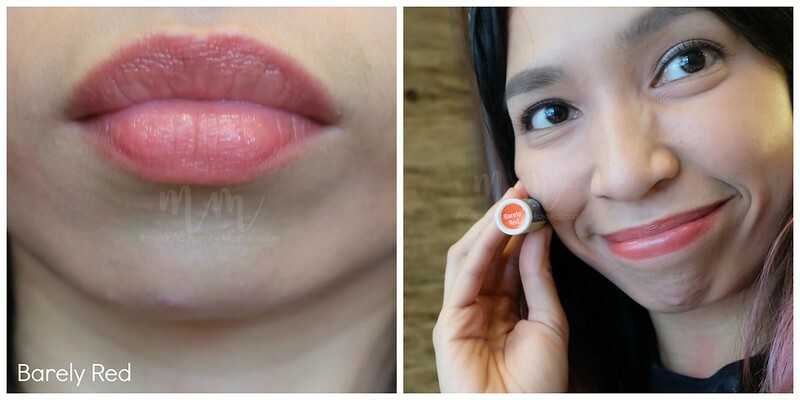 These tinted lip balms from Pili are just the right product for it! I’ve been wearing this lip balm every single day. Alone or under a lipstick. A yay or a nay? 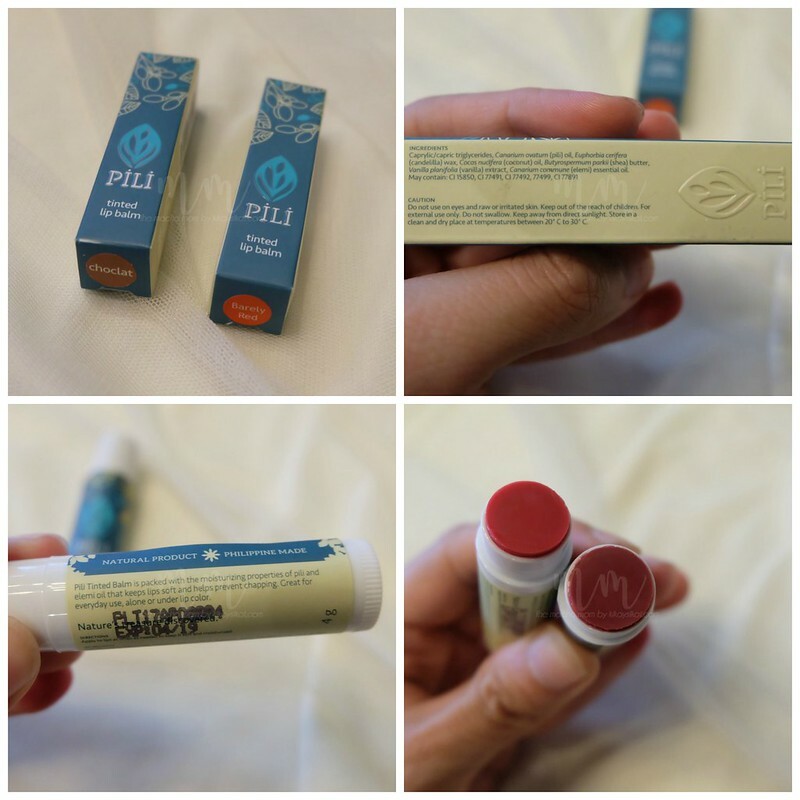 Pili’s Tinted Lip Balms are definitely a yay to me! I think I’ll get one for my mom and sister too! So much love for this one!